The new Mares Viper Mask is another innovative and revolutionary freediving mask design by Mares. 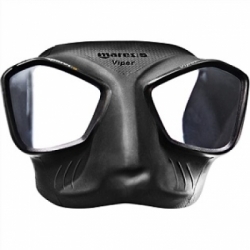 The Viper mask was developed by freedivers for freedivers. This collaboration of ideas, concerns, and design tweaks has lead to one of the most advanced freediving masks on the market today. The Vipers construction is as impressive as the come. The mask skirt was modeled meticulously with attention to the ergonomics of the human face. Designers at Mares were able to design a skirt that offers an unparalleled fit for all face shapes and sizes. Special ergonomic molding of the mask offers incredible comfort and will keep the mask in place better than other top freediving masks that use traditional designs. The super-soft anti-reflective properties of the silicone deter moisture and encase the frame for an improved, better-streamlined mask that will reduce drag for freediving professionals. The viper offers an extremely low internal volume while still providing an impressively wide field of vision. 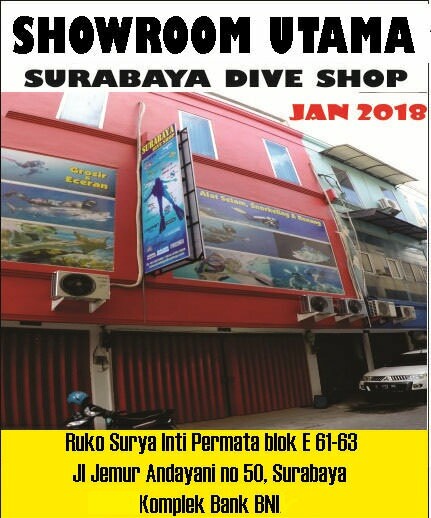 This is in thanks to the ultra-clear tempered glass lenses being situated as close as possible to the face of the diver. A new lens shape design and mounted angle also contribute to the immensely large field of view. The Viper also offers a comfortable silicone mask strap with ergonomic buckles that incorporate a double button system making it extremely quick and easy to adjust. The Mares Viper is one of the most advanced mask designs on the market. The extremely low profile and new generation silicone that has been ergonomically molded to fit nearly all physiognomy is a must have for freedivers, spearfisherman, and scuba divers a. All can appreciate the new Mares Viper, whether they are novice divers, professional divers, looking to improve their diving, or just looking for a great new mask.